The Lux Group Bahamas has one of the largest luxury rentals & real estate networks in N.America, Caribbean and the Bahamas. We work with individuals & companies looking to find the perfect home or vacation rental. If you are looking for something really special, please contact us as we have exclusive properties not listed to the general public. Lux Group – We are expanding our luxury rentals and real estate marketplace taking in some of the best cities in North America and the Caribbean for that special place to be. Luxury Rentals Bahamas – The Lux Group Bahamas provide some of the most unique and luxury vacation rentals, luxury villas on the islands including Paradise Island, Nassau, Grand Bahamas & Islands. These luxury vacation rentals and luxury villas make the perfect vacation destination all year around especially for Christmas and New years. Bahamas Luxury Rentals can also provide luxury amenities with your vacation rental, villa, or condo like private chef, butlers, nanny services, concierge services, transportation services, car, yacht/boat rentals during your stay in the Bahamas. Luxury Dream Villas – is a premier luxury vacation villa provider helping travelers find their perfect vacation home. We pride ourselves on providing our clients with an extensive inventory of distinct, high-quality vacation villas in the most sought-after destinations around the world, with a dedicated team ready to find the perfect match for your unique luxury vacation needs. Luxury Property Bahamas – The Lux Group Bahamas brings you luxury homes for sale, beachfront villas, private islands and waterfront properties from the most elite developments within the Bahamas. Cable Beach Properties Bahamas – Cable Beach is another Bahamas real estate hotspot. Located in the bustling area of New Providence Island, just 10 minutes driving distance from the newly renovated Lynden Pindling International Airport, and a 15-minute drive to the prime shopping district of downtown Nassau, Cable Beach is popular among Bahamian people and visitors alike. Ocean Club Estates Bahamas – located at the easternmost tip of Paradise Island adjacent to “The Narrows,” Ocean Club Estates is one of the newest and most elite developments in The Bahamas. All of these exclusive 122 single-family home sites and 88 condominiums are either on the beach, harbor, canal, or golf-course, this development boasts intimacy and luxury. Lyford Cay Luxury Homes Bahamas – Lyford Cay is a world-renowned Bahamas gated community located on the western tip of New Providence Island, Bahamas. Considered a luxurious residential and exclusive neighborhood, the Lyford Cay Club was originally developed during the latter part of the 1950s, Lyford Cay real estate remains pristine, sophisticated, safe, and extremely private. 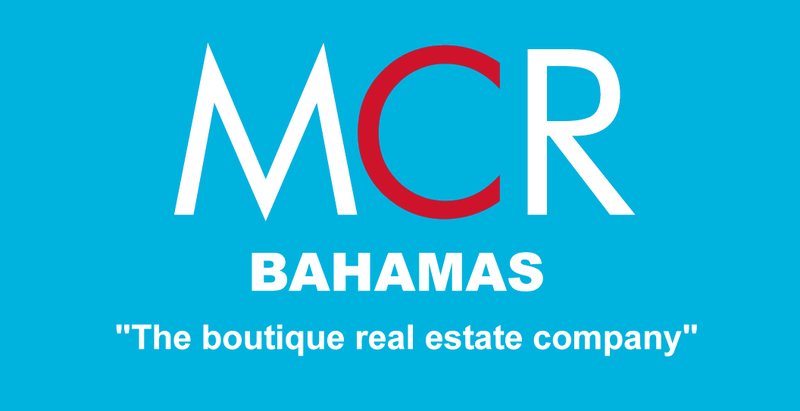 Bahamas Real Estate Group – Buying, selling or renting Bahamas Realty, Our full Bahamas listings include Bahamas luxury homes for sale, Paradise Island condominiums for rent, beachfront villas, private islands and waterfront properties. Are you Homeowner looking for the perfect place to list your home? Call us today, we can help.